Take extra care of your new vape pen with a stylish and protective vape pen case. 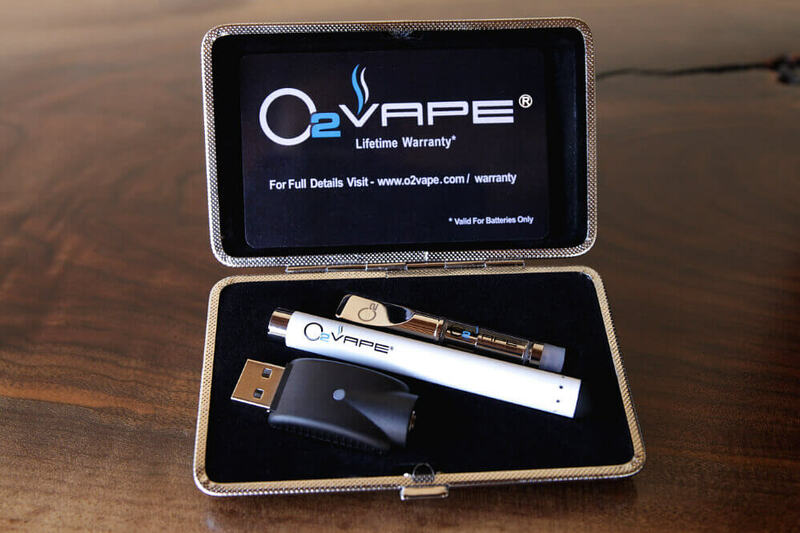 This hard shell slim kit case features specific compartments to hold one cartridge, your usb charger and custom molded to fit your choice of our vape pen batteries and a .5ml or .6ml vape cartridge. This slim kit case doesn’t come with the battery, cartridge or charger so make sure you are getting the right product, however, if you have purchase our battery and charger for your own cartridges, add this this vape case to be sure that your kit is set to last you a long time. Add one to your order or pick one up alone, it is sure to make a great accessory for your favorite vape pen. When making your purchase be sure to choose the type of battery you intend to use for your case. We have custom fit inserts for each battery type (Original Buttonless Stylus, 3.7 volt or Variable Voltage). 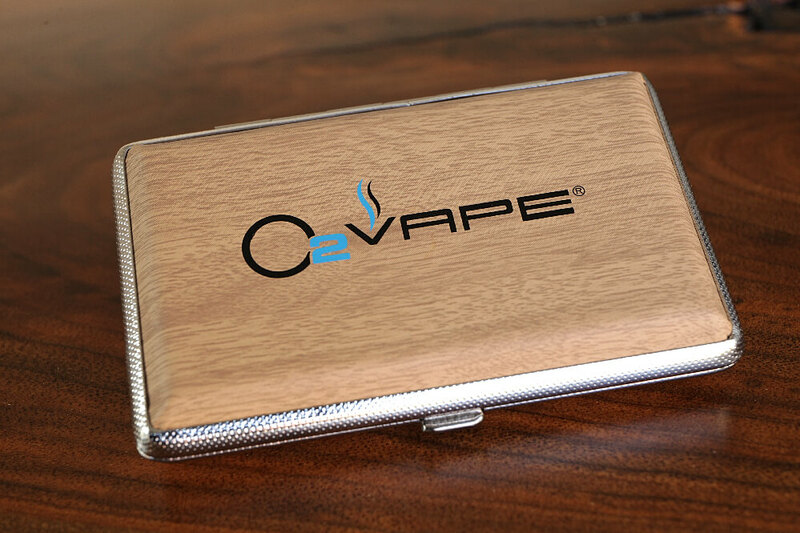 For a case that will fit the Vari-Vape XL see our Sunglass style vape pen case.